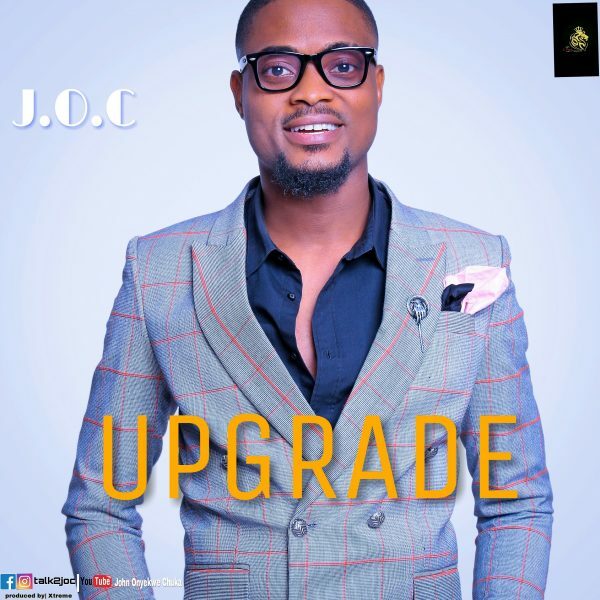 ‘Upgrade’ by J.O.C is a song testifying how our lives gets better (upgraded) when we received Christ into our lives. J.O.C is an Afro pop Gospel Artist Songwriter, Producer, Singer/Rapper, fashion designer and a model. Founder redefined WRAP movement. 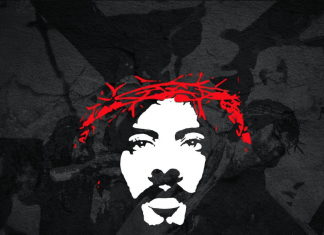 W.R.A.P Worship Rap And Praise.